Associated Bank has recently earned the honor of becoming an accredited business of the Wisconsin Better Business Bureau (BBB) with an A+ rating. 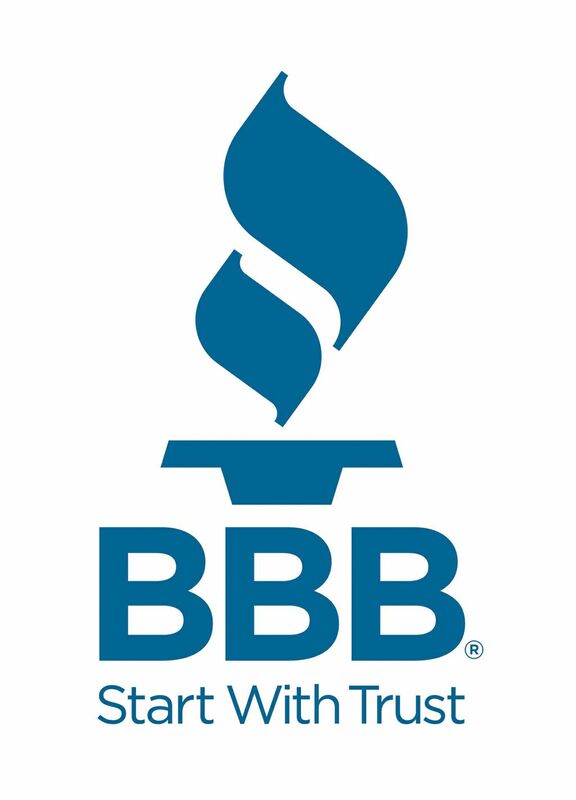 BBB accreditation is given to those companies that have a track record of, and agree to continue to uphold, the BBB's standards for businesses. Those standards include being responsive to consumer complaints, being transparent by supplying background information about the company and its principals, advertising honestly and fulfilling any applicable licensing requirements, among many other things.